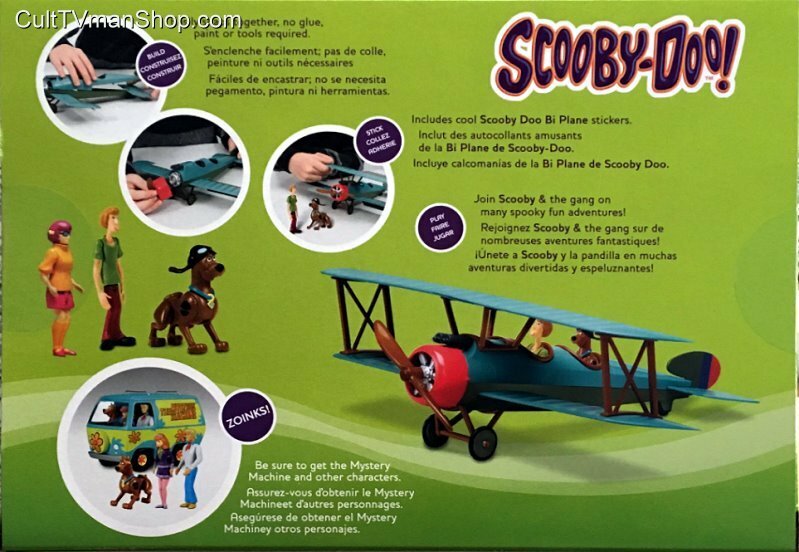 Inspired by the classic Scooby Doo cartoon, this is a new snap 1:20 bi-plane with a 12 inch wingspan. 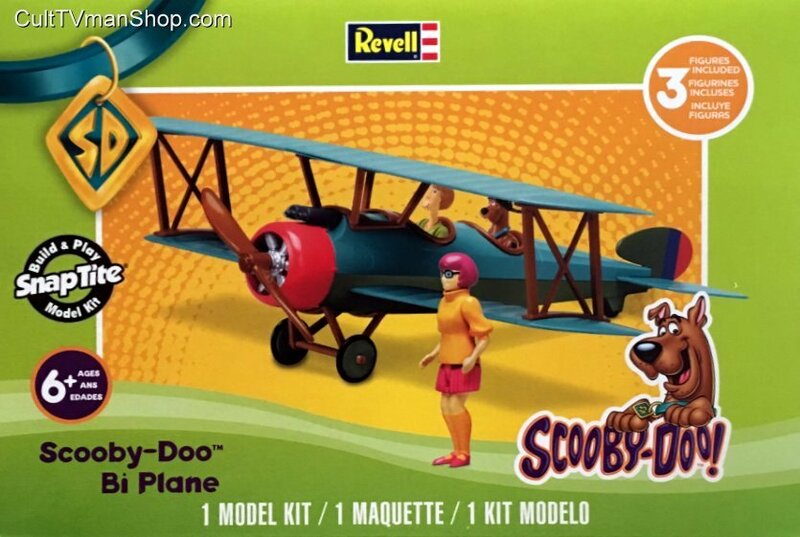 It includes prepainted figures of Scooby, Shaggy, and Velma. Have fun!